It’s time for summits and summit-attempts on 8000m peaks. Slovak Vladimir Strba and Zoltan Pal intended to attempt the seldom climbed SW face of Everest, via British 1975 route in light style. They had been acclimatizing in Nepal since past two months. 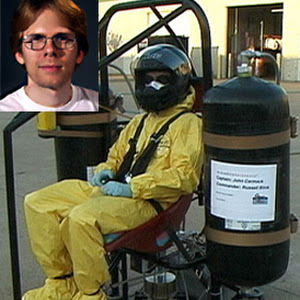 The duo went up from BC to C1 on Saturday and reached C2 a day later. Their plan was to go up Southwest Face after a day’s rest. 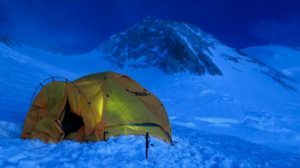 The climbers planned to bivouac at 7800m and 8300m before summiting. As per recent information, the duo seem to have been hit by a small avalanche near C-IV of British team (around 7200m) and are awaiting heli-evacuation. Vladimir is fine, but Zoltan got hit in the eye and can’t see properly. It appears that four Sherpa have also been dispatched to assist the climbers. “Guys are in good hands and mentally fine,” affirms the home-team. 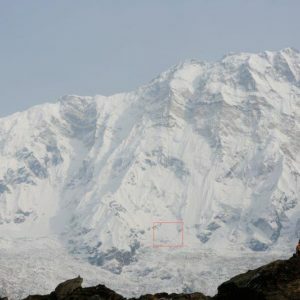 [Update] Another update from team confirms that the two climbers have, in fact, reached C2 in Western Cwm and will be evacuated by helicopter tomorrow. It hasn’t been a particularly good year on Shisha Pangma, thus far. An accident claimed two lives, followed by teams leaving the mountain one by one. The conditions on Northside of mountain have been described as “too bad to climb” because of “badly open crevices and bare ice”. Situation is different on flip side of mountain, though. 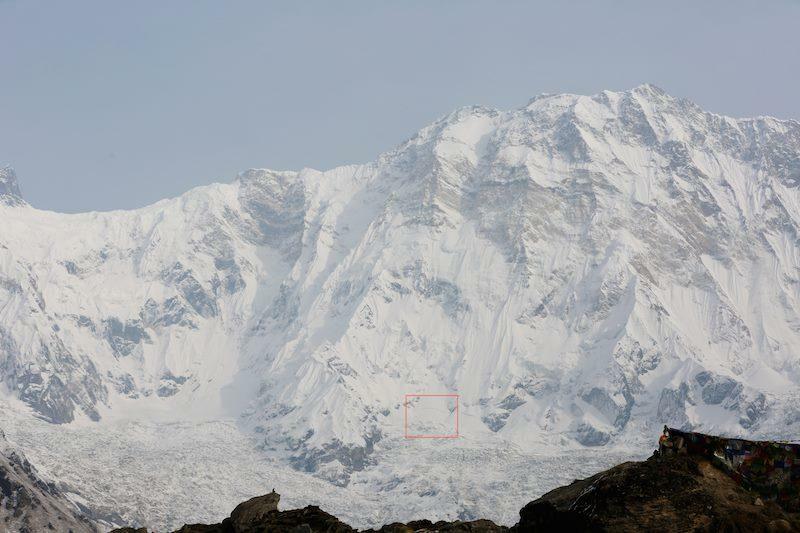 Ueli Steck and David Gottler described the South Face of Shisha Pangma to be in good condition. The two climbers have now launched the new route summit push. “Weather looks great for one week. David and I will give a try on Shisha Pangma South Face to climb a new route. 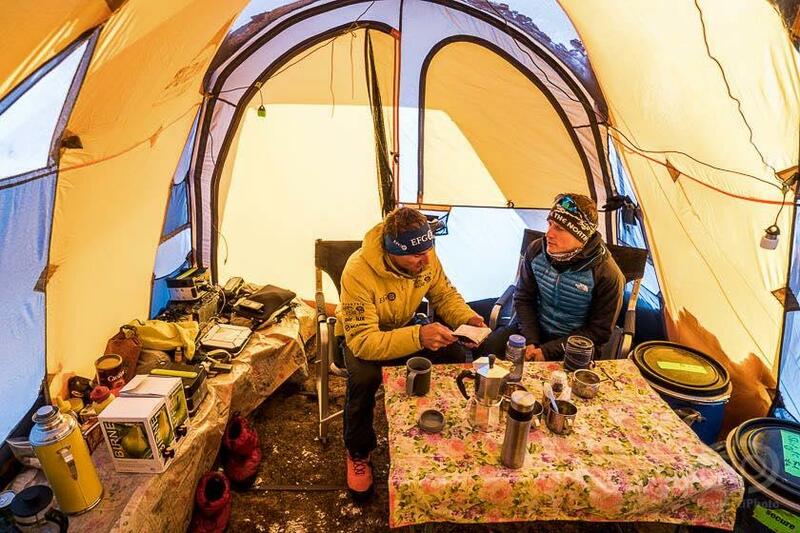 Hopefully we will be back next weekend,” Ueli Steck updated on Facebook, yesterday (May 8th). 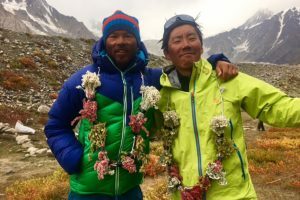 Japanese climber Nobukazu Kuriki launched solo summit-bid on Annapurna South Face on May 4th. Bad weather, however, forced him to turn back, next day from 6200m. Ten members of Dutch Korps Mariniers team summited Manaslu on May 9th, while Peter Hamor and Horia Colibasanu reached the top, today. Slovak-Romanian team will be attempting North ridge traverse now. On Cho Oyu, lone climber David Roeske reached the summit on May 8th. A second summit push by Thomas Lammle and team is currently underway on mountain. 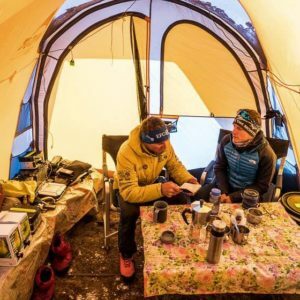 After success on Annapurna, Carlos Soria, Bulgarian Atanas Skatov and the international team of Chris Burke, Matt Du Puy and Lakpa Sherpa have reached Dhaulagiri. They will join Indian Expedition, Spanish 2x14x8000ers Team, Argentinian Mariano Galvan and British Joint Services Medical Research Team on summit push. Route have been fixed till 6800m on Dhaulagiri and teams await summit window. Boyan Petrov, the climber who achieved first summit of current season on Annpurna, will be attempting Makalu, now. There are around 50 climbers – including Sherpa – on Makalu this season. Ropes have been fixed till Makalu La and climbers have made acclimatization trips to 7000m+. Steck and Gottler in Dining Tent at BC before summit push. Kuriki going up Annapurna South Face.